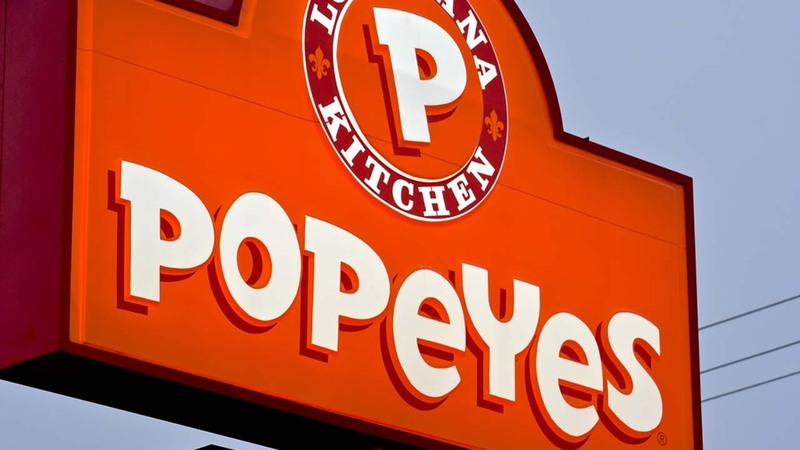 GULFPORT, MI -- A Mississippi attorney has dropped his lawsuit against Popeyes Louisiana Kitchen after he says he choked on a piece of chicken when the fast-food restaurant failed to provide him a knife in the drive-thru. Paul Newton Jr. of Gulfport tells The Sun Herald Thursday that he decided not to pursue the matter further citing "extreme comments" directed at his family. Newton said the only utensil he was given last November at the Gulfport restaurant was a spork. The lawsuit said that because Newton didn't receive a plastic knife, his only option was to hold the piece of chicken with his hands and tear off pieces with his teeth, causing him to choke. "I continue to believe that the facts demonstrate an unsafe condition to the public that could easily be solved by the responsible parties at very little cost," Newton said in a statement sent to the newspaper. "I am hopeful that my filing of the court proceeding results in such remedial actions. However, due to extreme comments directed to me and my family, I have determined not to pursue this matter further." Renee Kopkowski, Popeyes' vice president of Brand Communications, said in an email that the company doesn't comment on ongoing litigation.